I regret to say that I do not have as much time for the free and creative work as it really should be. 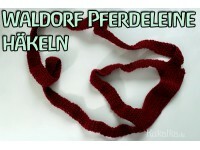 Especially the drawing and free dollsewing is often on the line. 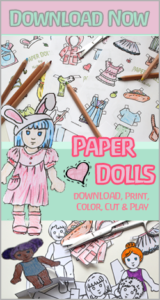 My intention was to draw/sketch every day and to regularly and tweak new patterns for dolls and their clothes. Sometimes I achieve to do so for a short time only to get back to having no time for nothing shortly after. There are so many other small everyday things and administrative stuff to work on instead of having time to follow the creative flow. I then wish I would have more time an opportunities to follow my ideas more freely in everyday life. Unfortunately, the time is not always available in addition to bein self-employed, taking care of two small children and household stuff. I notice, I must have a solid framework (as absurd as that sounds) for free and creative work and then learn to simply take the time for things like free work and creativity. So I’m glad if I find an opportunity and occasion to follow these creative ideas I have in my head urging to come to paper and life soon. 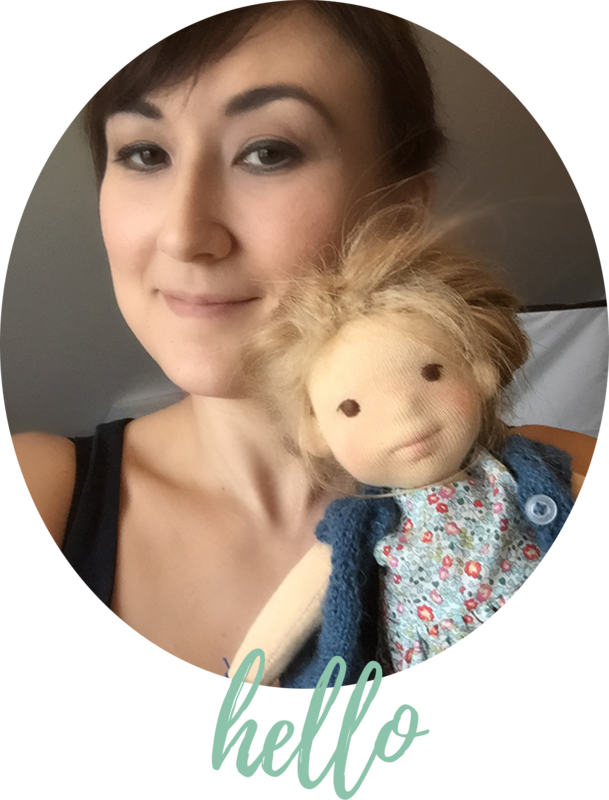 Some time ago I wrote on my Instagram about how I am already looking forward to the annual doll-make-along hosted by naturkinder and Mariengold, which will take place again in July this year. 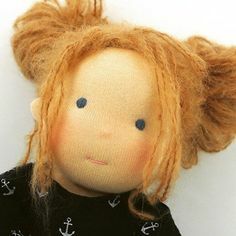 Last year, unfortunately, I could not participate – but the year before that I have made the 27” doll “Sima” and it was so enjoyable (-> more on it here). That i why I am looking forward to participate again this year! 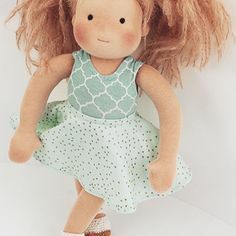 Of course I already have a thousand ideas for dolls in my head again, that I finally want to sew. 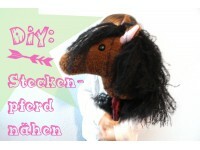 Btw – everyone’s invited to participate regardless of ones dollmaking experience! Wie ich mich freue, daß Du dieses Jahr dabei bist! Es ist eine besondere Bereicherung, wenn PuppenmacherInnen quasi außerhalb ihrer beruflichen Arbeit mitmachen, um ihre eigenen Ideen und Träume zu verwirklichen. Ich bin sehr gespannt! Hello, my name is Nat. 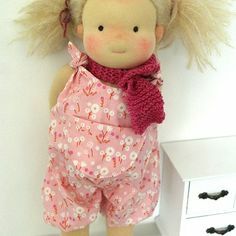 I am a doll maker, mother of two and a kindergarten teacher. My doll label has been around since 2014. 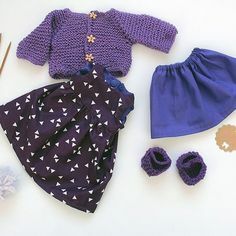 I love being creative and making dolls brings all this together for me: drawing, designing patterns and sewing, knitting and crocheting, writing and finally photography. Thanks for visiting and enjoy your stay! 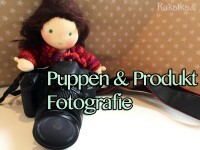 or check out the info on this page for custom order dolls.